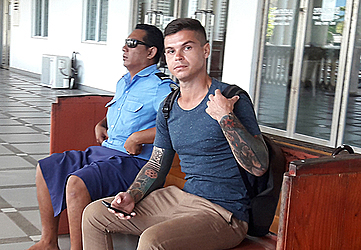 A Romanian man, who came to Samoa and used counterfeited cards to steal money from the Bank of South Pacific’s Automated Teller Machines (A.T.M.) as part of a “sophisticated” operation, has been found guilty by the District Court. Catalin Raazvan has been convicted of 30 charges in connection with the theft. They include 10 charges of theft, 10 charges of accessing electronic system without authority and 10 charges of using electronic system for a dishonest purpose. 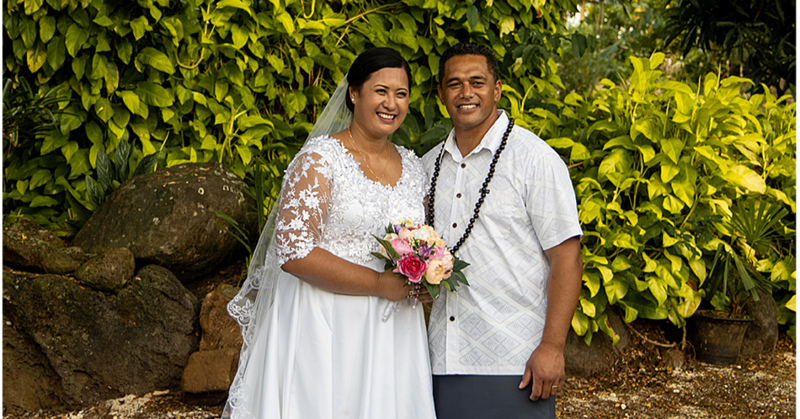 The ruling was delivered by District Court Judge Alalatoa Rosella Papali’i on Friday. But it turns that Samoa is not the only country to have become a victim of Raazvan’s offending. The Court was told that on 16 June 2017, the Bank South Pacific (B.S.P.) received an alert from Tonga with a photo of the suspect regarding suspicious transactions there. Apparently he had taken off before B.S.P. 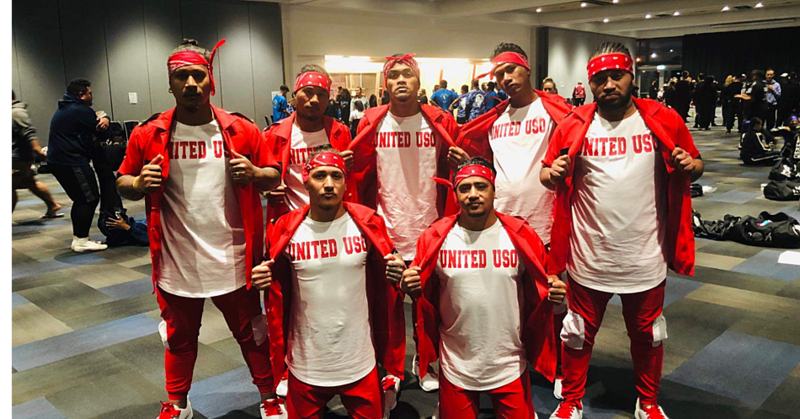 Tonga could launch an investigation into his behaviour. The Samoa branch was alerted about some of the types of cards he was using. One of the bank’s A.T.M. officers found a similar card swallowed at their Main Beach Road branch. The matter referred to the Operational Risk Team. The matter was then referred to the Ministry of Police for assistance. Judge Alalatoa stated the Police immediately conducted a search of the suspect around the hotels in town. Queries with Tanoa Tusitala Hotel found that Mr. Razvan was staying there. The Police then took him into custody for questioning before a search warrant was executed on the room he occupied. He was later charged. Judge Alalatoa noted the defendant stole $3,750 from the bank’s A.T.M's. The District Court Judge ruled that she’s satisfied that prosecution has proven beyond a reasonable doubt that it was the defendant, Mr. Razvan, who carried out each of the theft transactions. “I must say that the modus operandi by the defendant here was more than sophisticated,” she said. During the hearing, the Prosecution called evidence from the Transnational cyber-crimes unit. Corporal John Fanualii explained that the polka dot stickers on the smartphone are to prevent the face of the person using it from being picked up. “The same stickers are stuck on the top of the counterfeit card evident on the camera footages and still photographs. The use of the sticker can also mean colour coding linked to another device or data." In her verbal ruling, Judge Alalatoa noted the same person also underestimated that B.S.P. bank in Samoa have moved with the changes in digital age and its aim to protect its customers from unwanted predators tapping into their customer’s accounts. “Confiscated by Police were 22 electronic cards. Of the 22, two had magnetic stripes, which according to Police evidence can be used by fraudsters to steal money from A.T.M. machines. Then there is the six cellphones with stickers blocking the camera, which is also evident on the video footages." “It is also evident from the times Mr. Razvan used the A.T.M. machines that these were not from his own visa/ master cards. I have checked his card details against the trial balances and none is shown. He says it is not him, but the evidence is overwhelming to this effect." “The photo sent from Tonga to B.S.P. produced as exhibit depicted the clothing the person was wearing and tattoos clearly evident on the nape of his neck." “The same clothing and cap was produced as evidence. The same counterfeit card depicting Palasia Hotel he evidently used on the machines here was the same as that depicted in the Tongan alert." 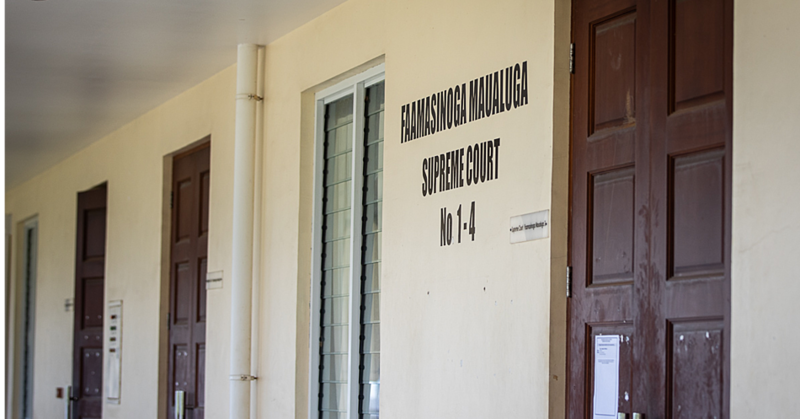 “Although I am mindful that the defendant was not charged at all in Tonga, I am satisfied on the uncontested evidence before me, that he is the same person referred to in the alert,” said Judge Alalatoa. She said on the evidence taken in its totality, she’s satisfied beyond a reasonable doubt that it was the defendant who carried out these illegal and fraudulent activities on the A.T.M.s. “I venture further to say that he had studied the locations of each A.T.M." “It is far too incredible that the same person would know so much about the location of each A.T.M. machine throughout our small country in such a short time." “He even hired a vehicle to get there. In fact he kept himself busy with these activities. Why would he need to go through all these A.T.M's to get money when he could have done so from one A.T.M?" “It is also far too coincidental that it is the same person who carried out these transactions wearing almost the same type of clothing each day." “Although it is true that the sums withdrawn were not that significant, I am entitled to conclude that this is because he did not want to be detected as bigger portions could have easily attracted attention." Judge Alalatoa concluded that the defendant intentionally used a counterfeited card to steal monies. “The whole modus operandi you undertook was dishonest and fraudulent. These 10 charges are also proven beyond reasonable doubt,” she said. Mr. Raazvan will be sentenced on 18 May 2018.